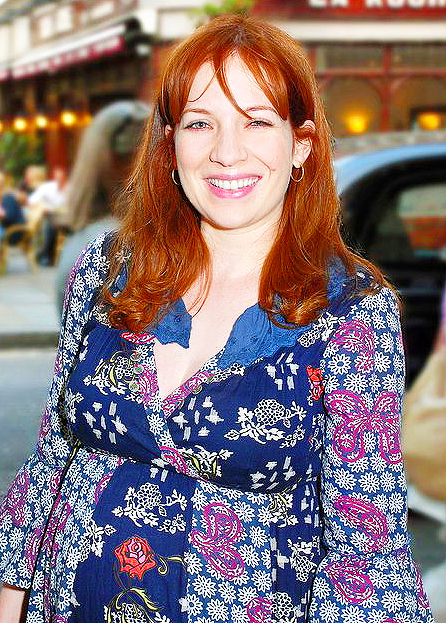 Katherine Parkinson May 2012. . Wallpaper and background images in the Katherine Parkison club tagged: katherine parkinson actress. Oh how sweet! <3 I wonder when is she due?! I don´t know Spens, but she is looking so happy, right?